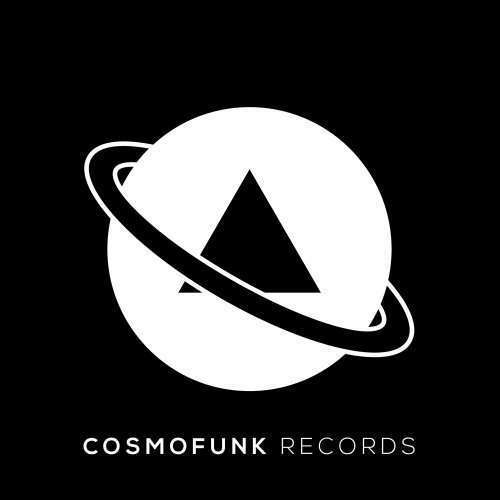 Brand new music from all our record labels: Cosmofunk Records, Coffeeshop Records, Minimal Empire Records and Third Nature. 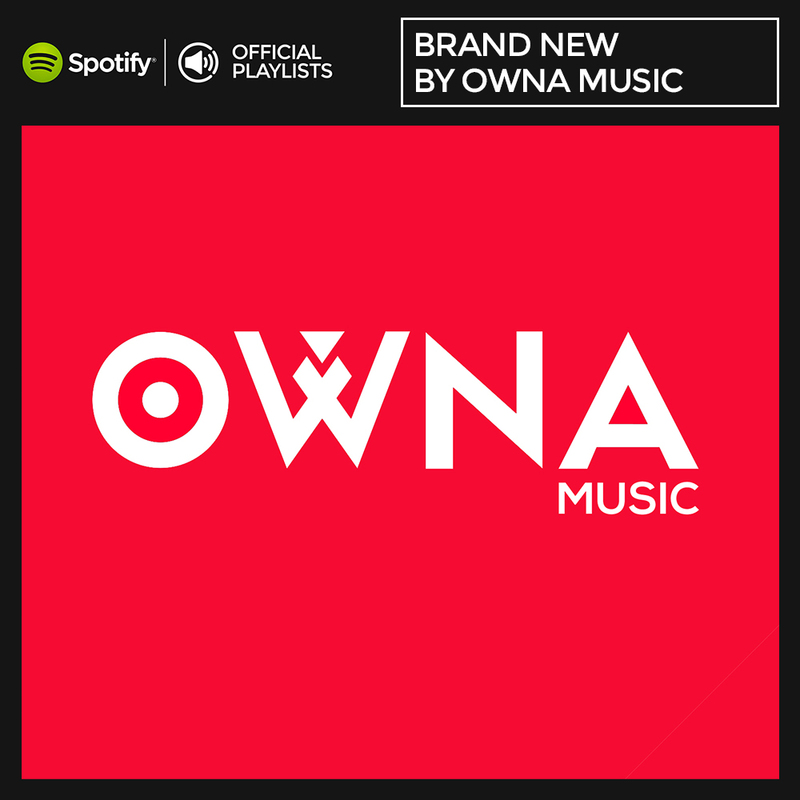 Follow us on Spotify or Youtube at OWNA TV, new music out everyday! 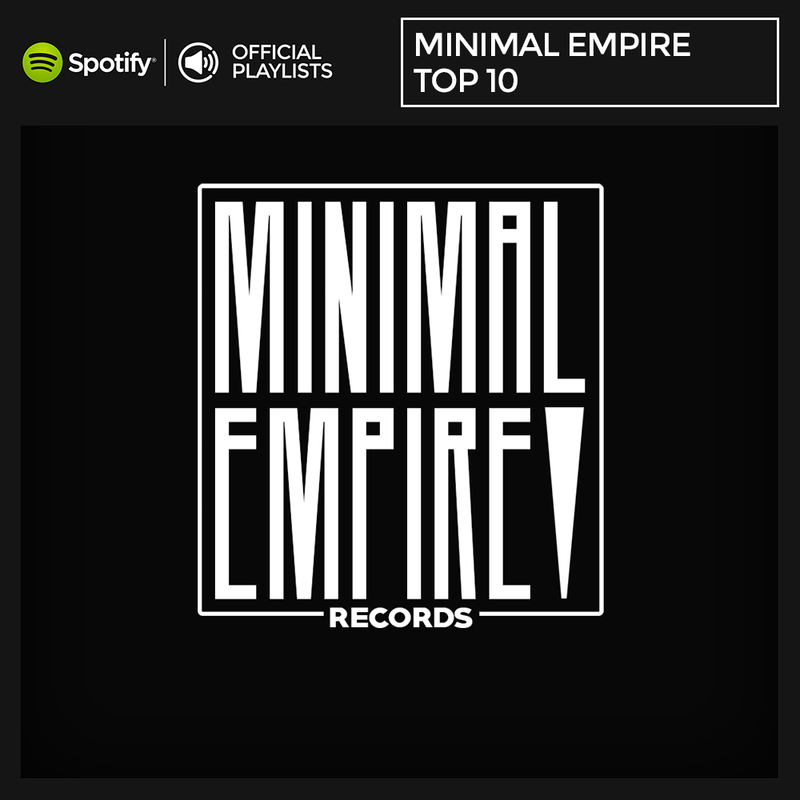 Top 10 Minimal tracks from the record label Minimal Empire Records! Updated every week! 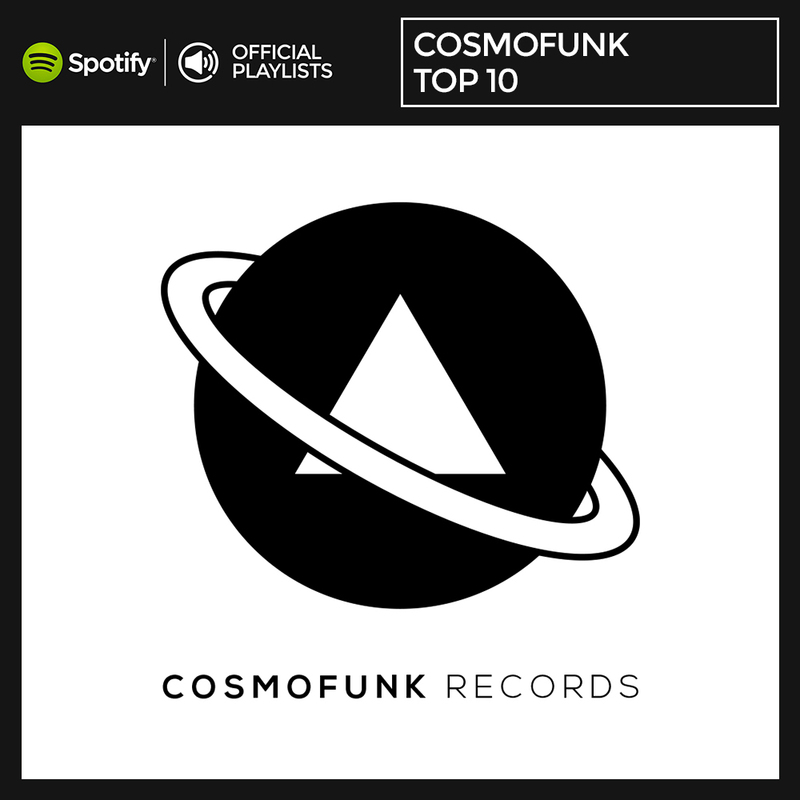 Top 10 Minimal Techno tracks from our record label Cosmofunk Records! Updated every week! 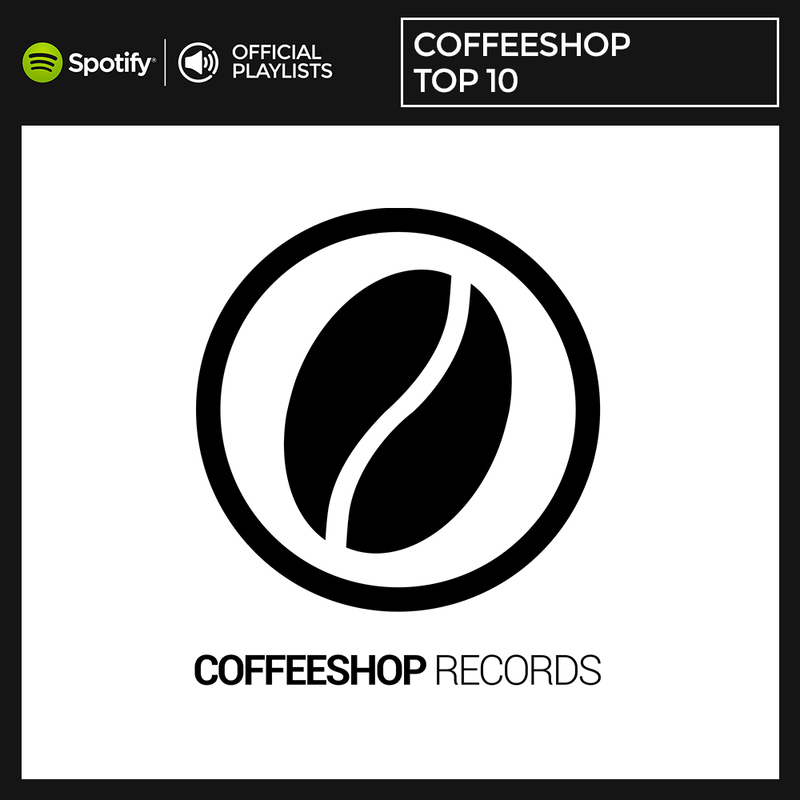 Top 10 tracks from our Tech House / Deep House record label Coffeeshop Records! Follow us and enjoy! 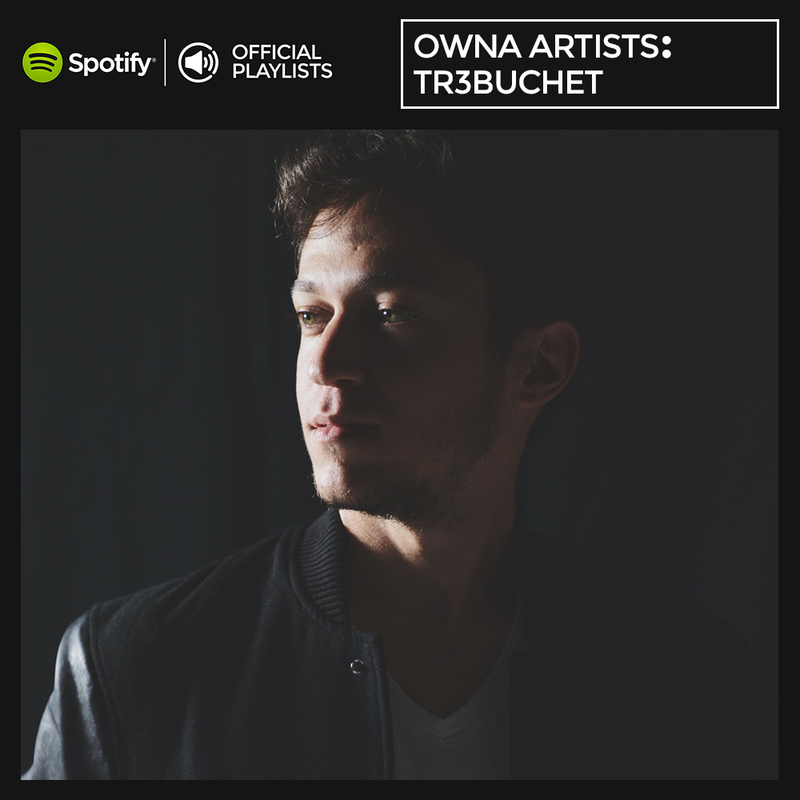 Tracks selection by Tr3buchet! Updated every week with new music from the artist and his faves! 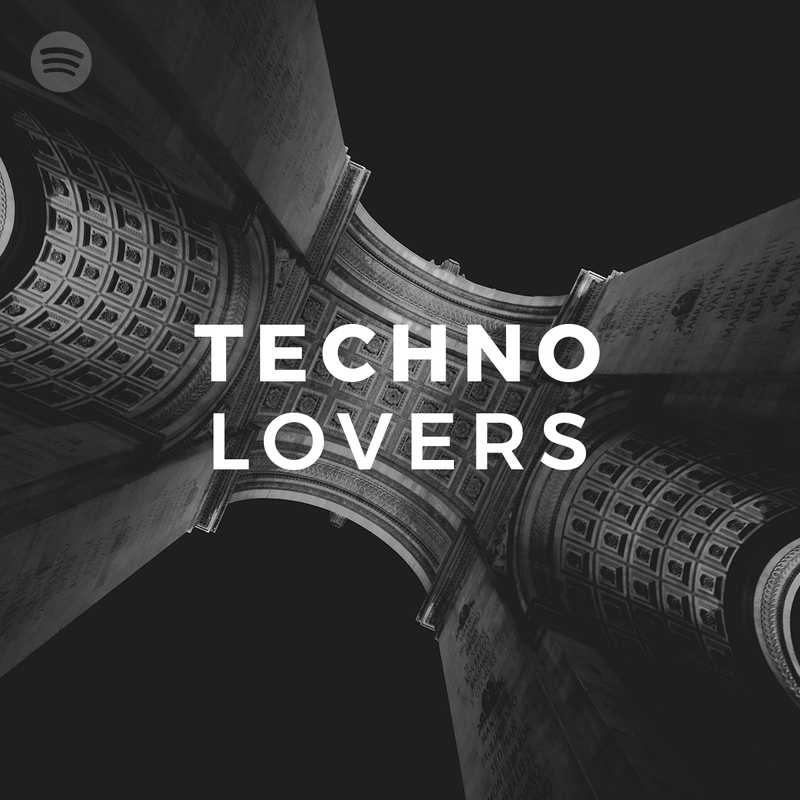 Your daily dose of quality Techno music, latest releases from the best artists worldwide and none, selected by Daniele Boncordo.